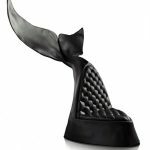 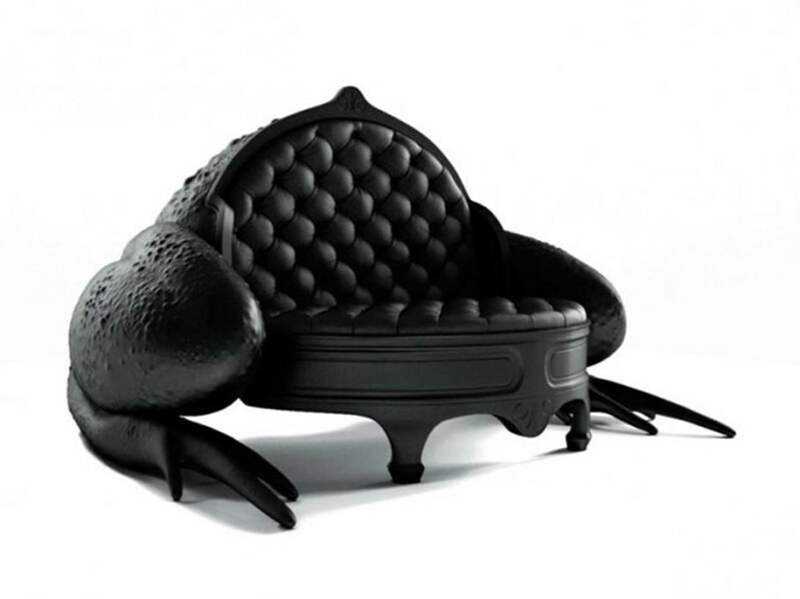 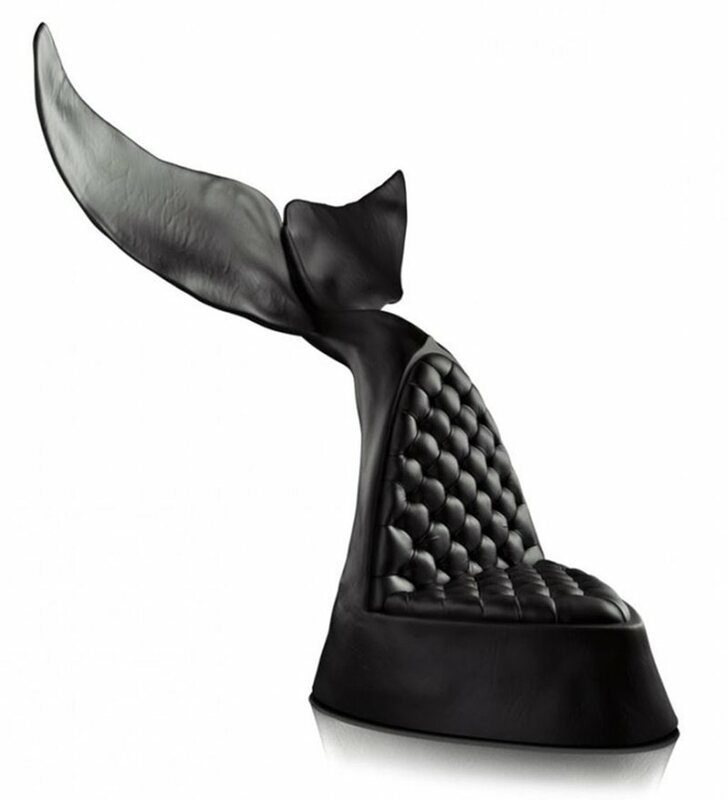 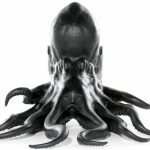 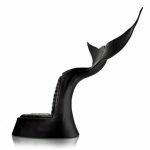 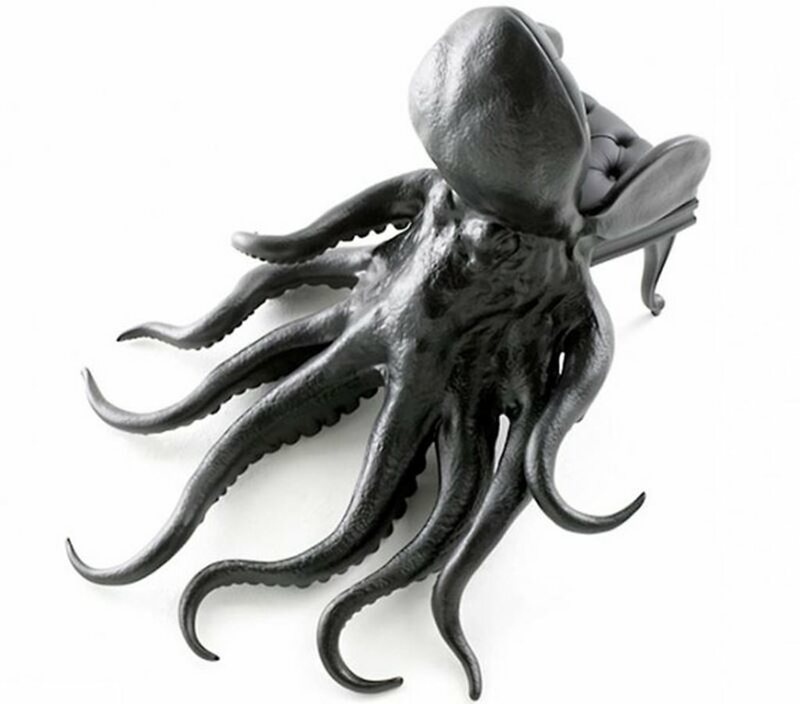 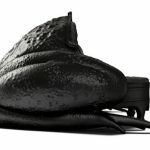 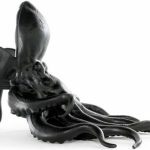 The designer Maximo Riera has created a unique collection of leather armchairs named «Animal Chair». 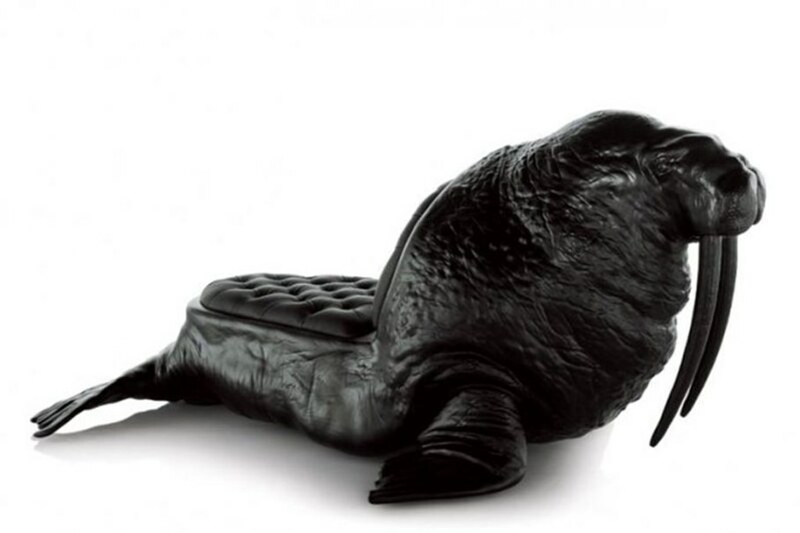 The core of their unusual design is that they reproduce biological features of animal`s body in full. 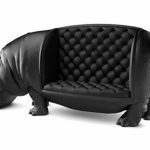 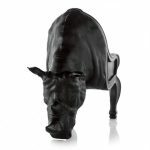 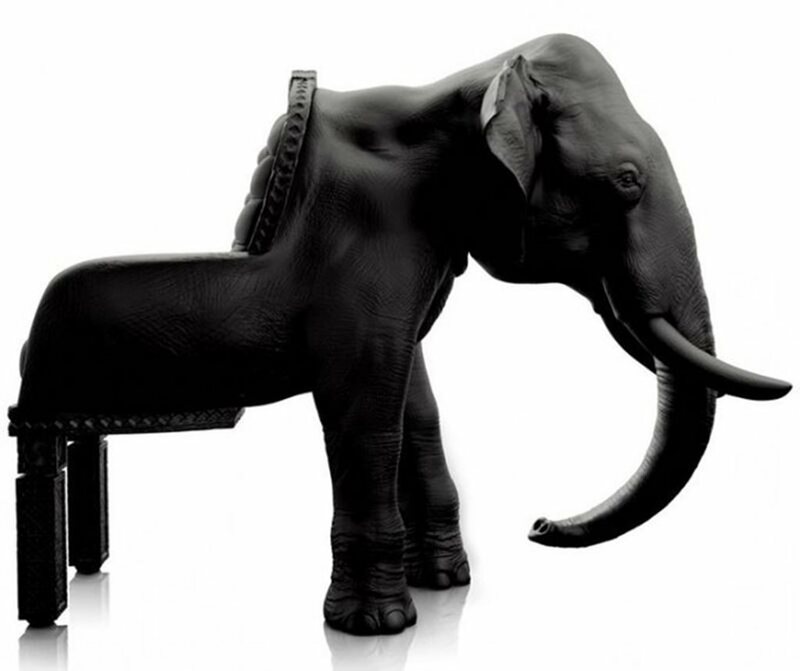 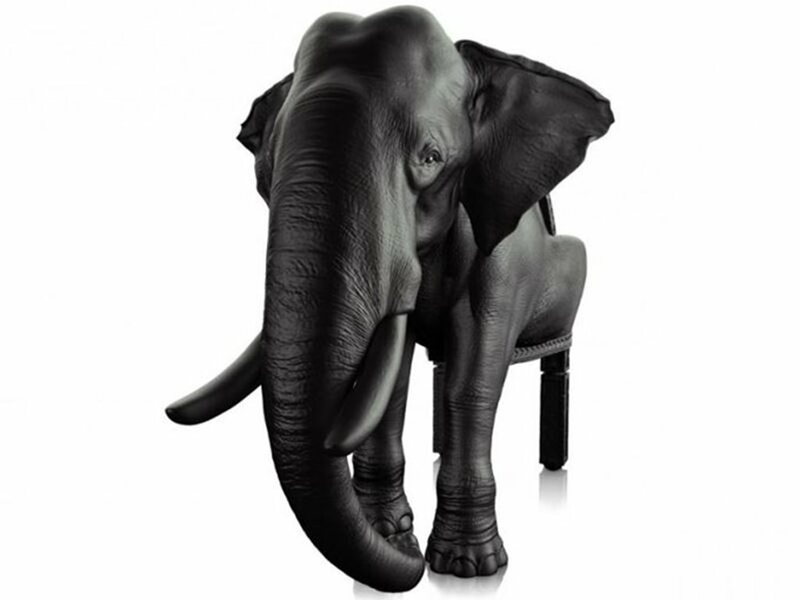 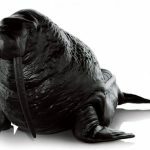 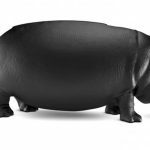 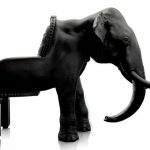 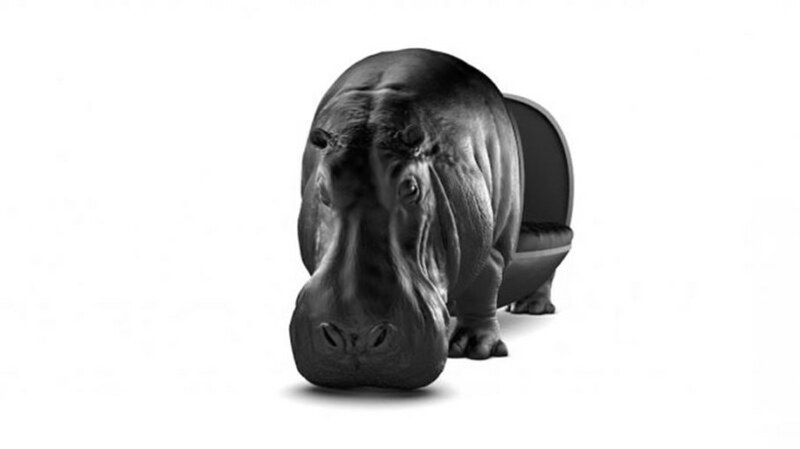 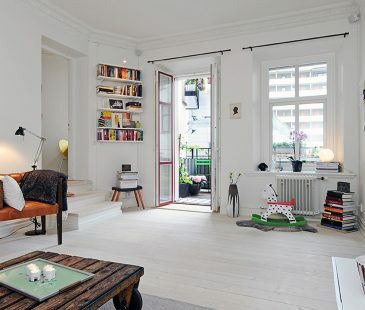 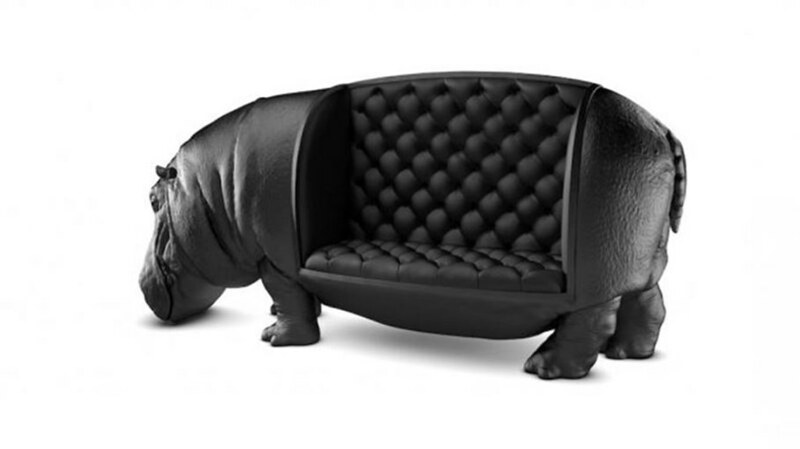 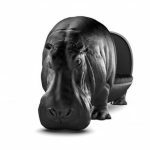 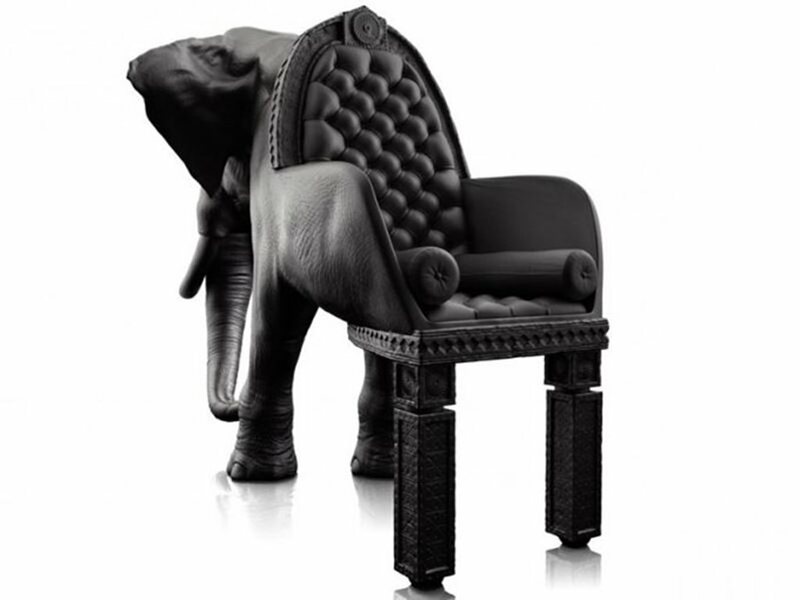 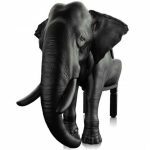 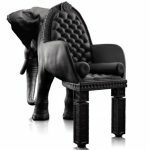 In the «Animal Chair» armchairs collection it is possible to see either a part of an animal or even the whole of it, whether it is a rhinoceros, an elephant, an octopus or a whale. 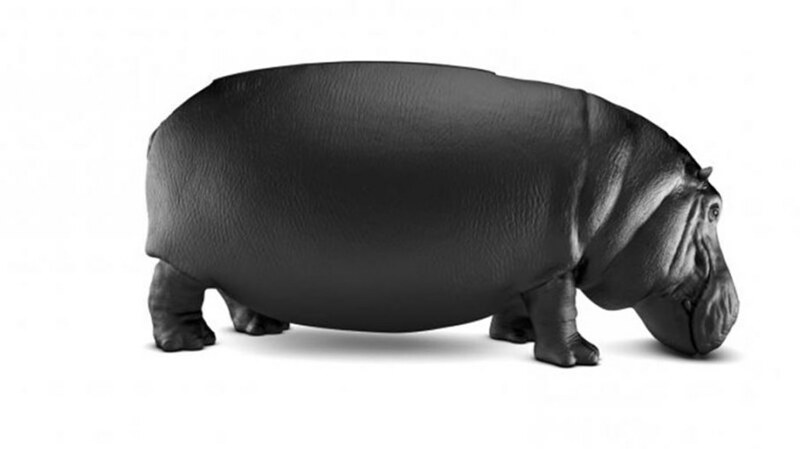 One or another animal specimen could be unmistakably recognized in every sample. 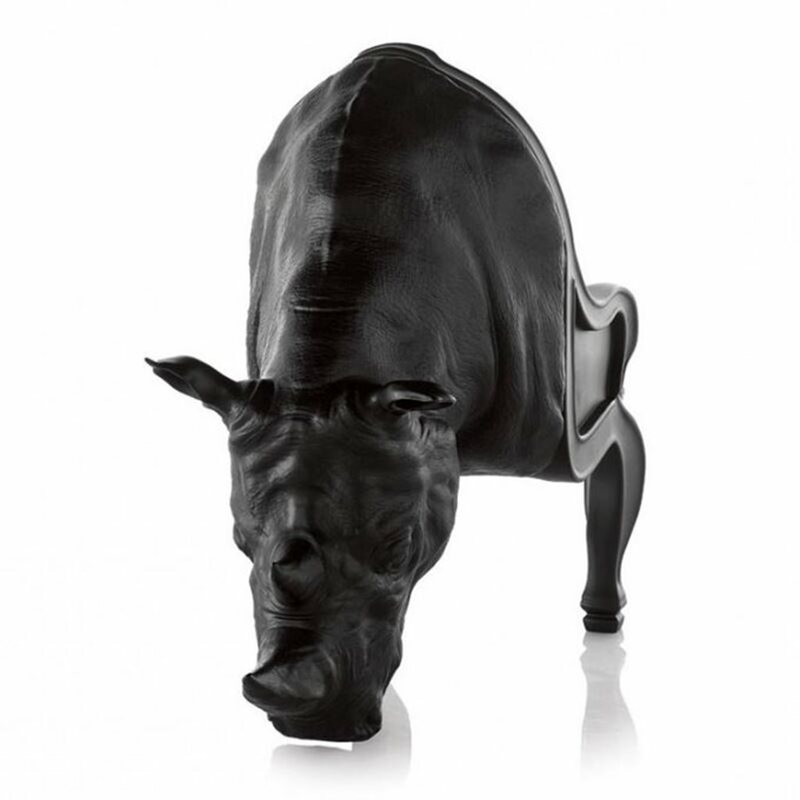 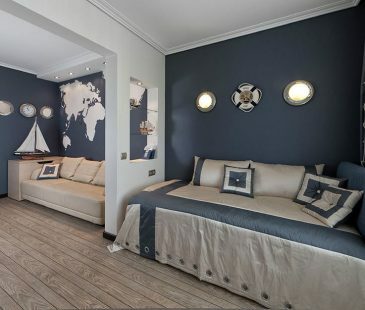 Maximo Riera reproduced all the beauty of wildlife representatives at this collection. 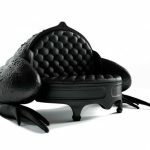 He depicted in details every inflexion of the body, having paid the tribute to the beauty of nature creations. 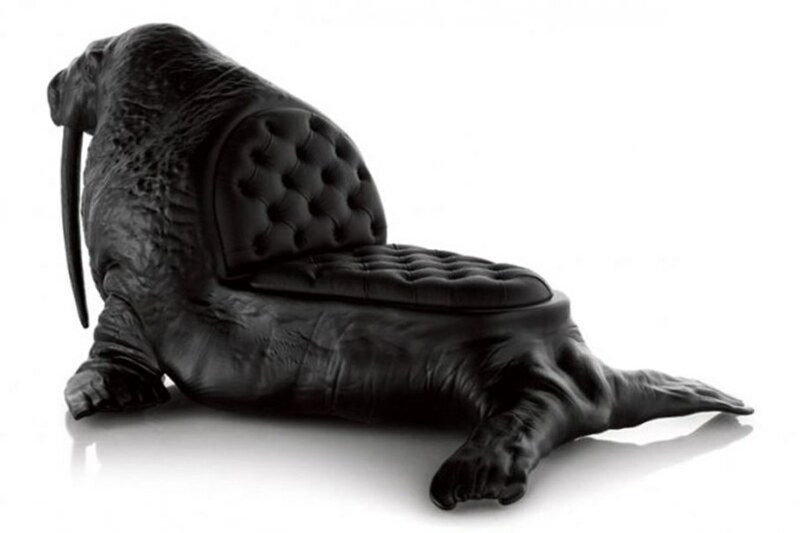 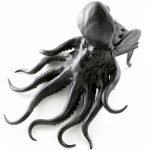 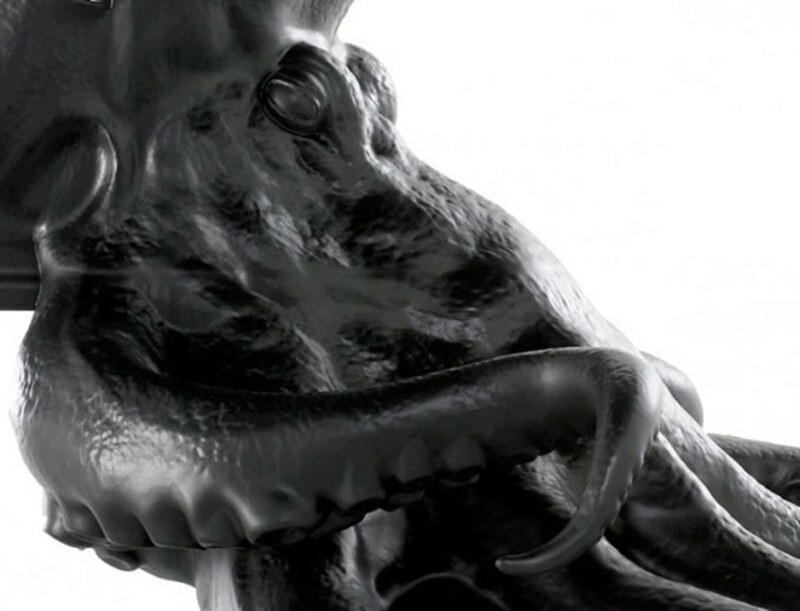 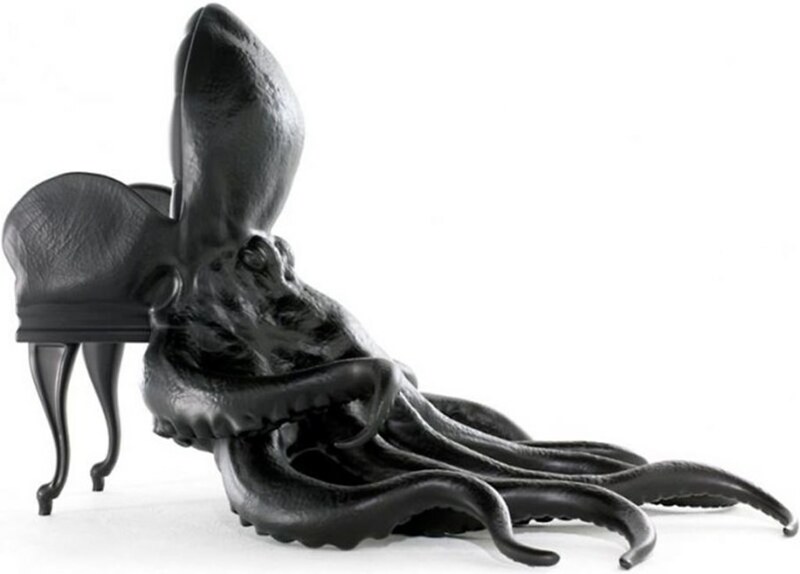 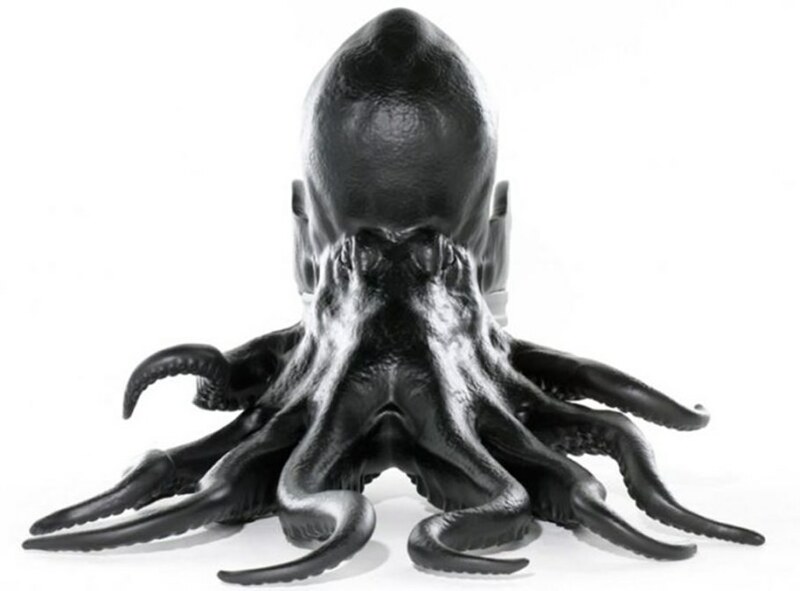 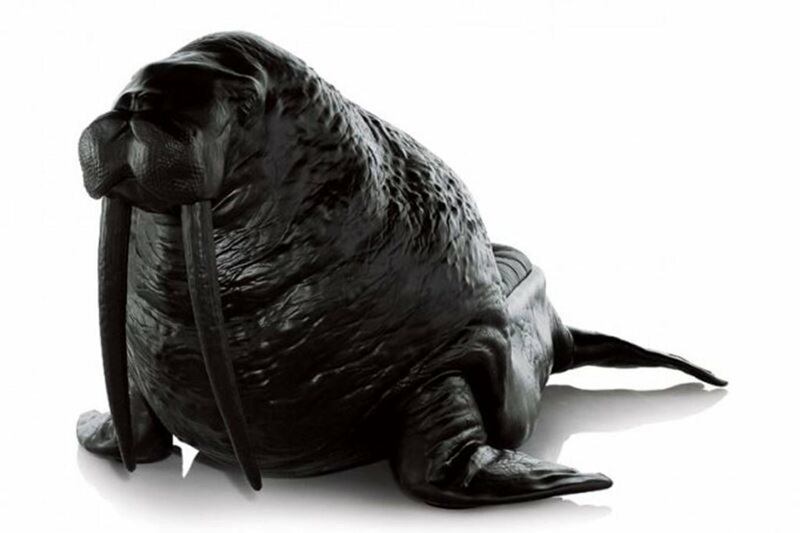 Some of the designer`s works involve the whole animal`s body, while the others use only one or another part of it. 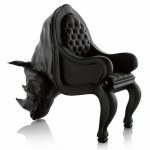 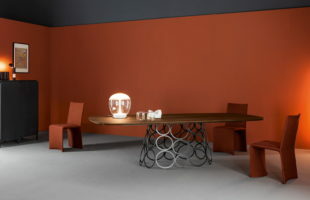 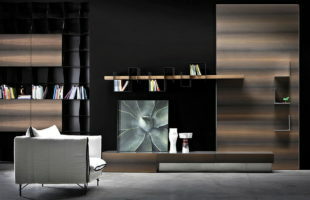 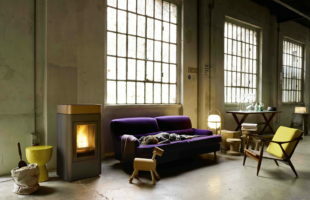 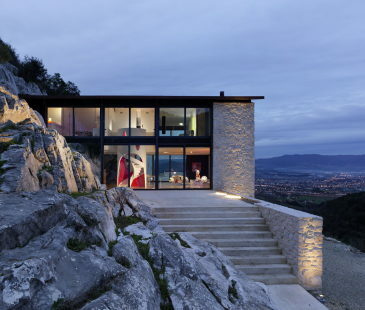 Maximo tried to reproduce animal`s shapes as precisely as possible at his «Animal Chair» collection. 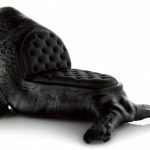 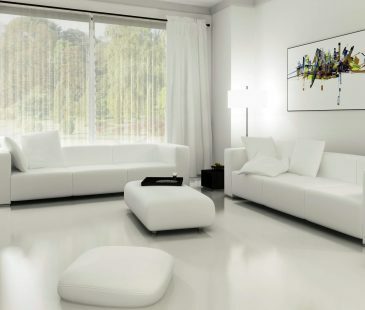 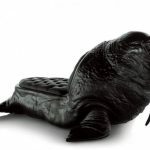 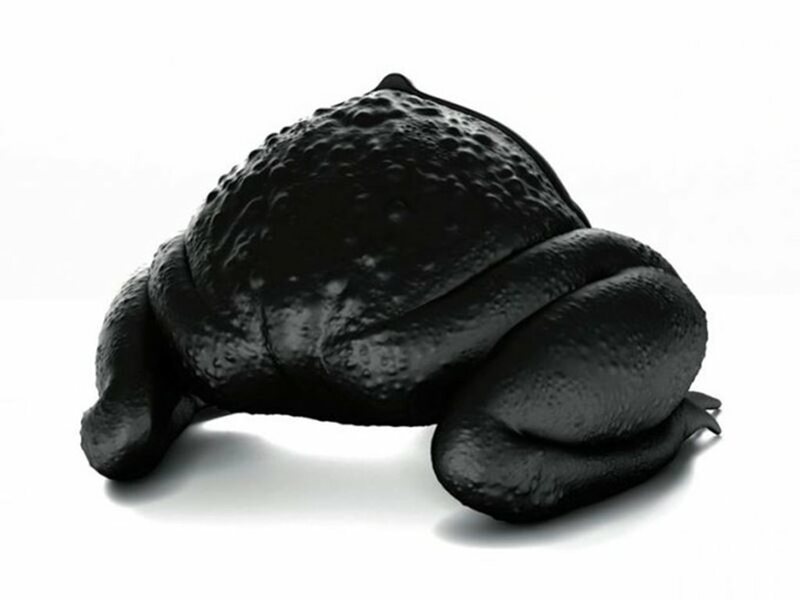 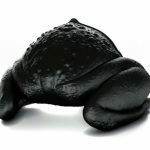 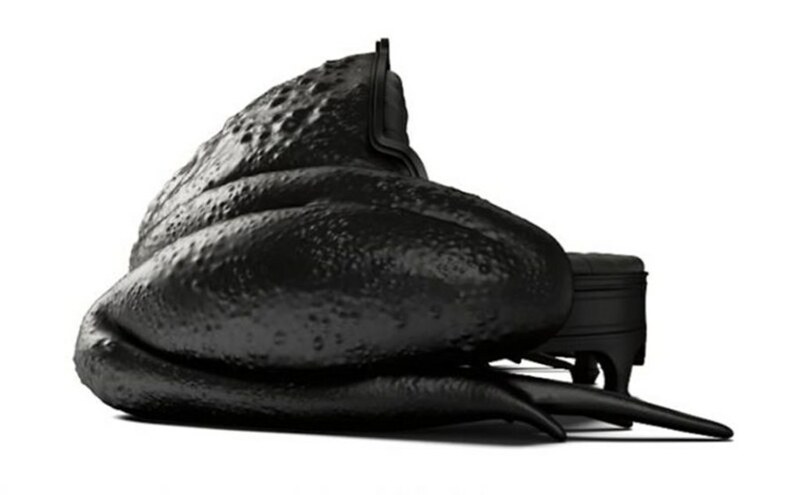 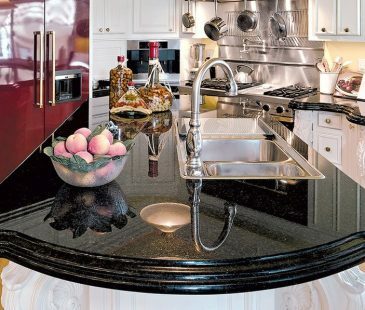 Elaborated carcass is covered with black leather; as a result of this all inflexions of biological body or a carapace are reproduced precisely.